The Audio Shakespeare Pronunciation App website has a blog which is a fantastic resource. 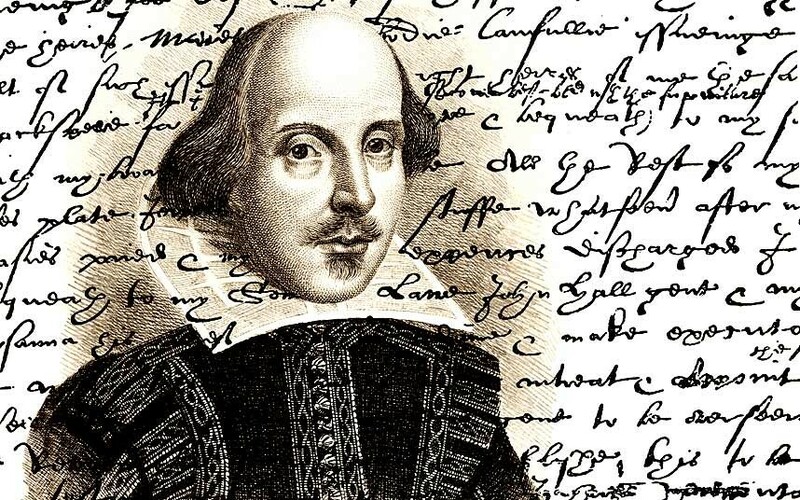 The blog is written by Shane Ann Younts and Louis Scheeder to help actors, teachers and directors to understand Shakespeare better. It is a wonderful knowledge base for the 37 Plays of William Shakespeare.